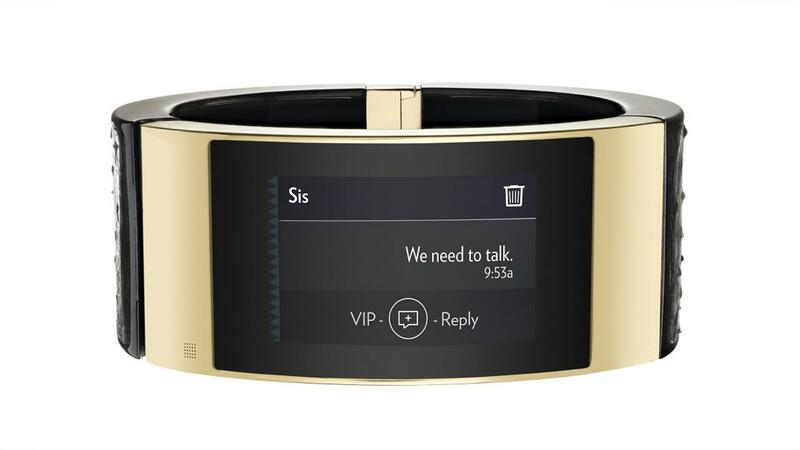 Everybody wants a slice of the wearable market, and Intel enters the market with the introduction of the MICA, or “My Intelligent Communication Accessory”. Designed by Opening Ceremony and is meant to work without a smartphone and Intel aims to sell the MICA to “fashion-forward” women with its appeal as a fashion accessory. The MICA is what you’d expect out of any wearable. The ability to receive and dismiss notifications, replying with customised quick replies, and two days of battery life, are all there. The only feature that the MICA is missing – and it’s a big one – is the ability to connect to your phone. Most wearables out in the market today such as the Moto 360 and the Samsung Gear S connect to smartphones to receive notifications from it. The MICA, however, requires a SIM card of its own to function. Intel has made it clear that it is not marketed as a wearable to work along with your smartphone. 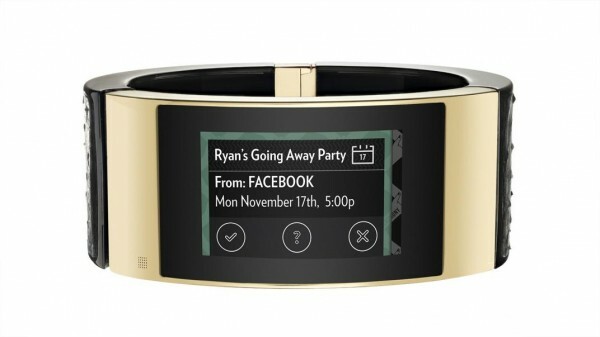 It is more of a fashion accessory with the functionalities of a wearable. As a fashion accessory, it might appeal to some women. The MICA is coated in 18K gold with a curved sapphire glass touch screen display, bearing some resemblance to the Apple Watch in its attempt to be a premium item. For now, it is exclusive to the US and costs US$495. A two-year AT&T data service plan is also included in the price tag. 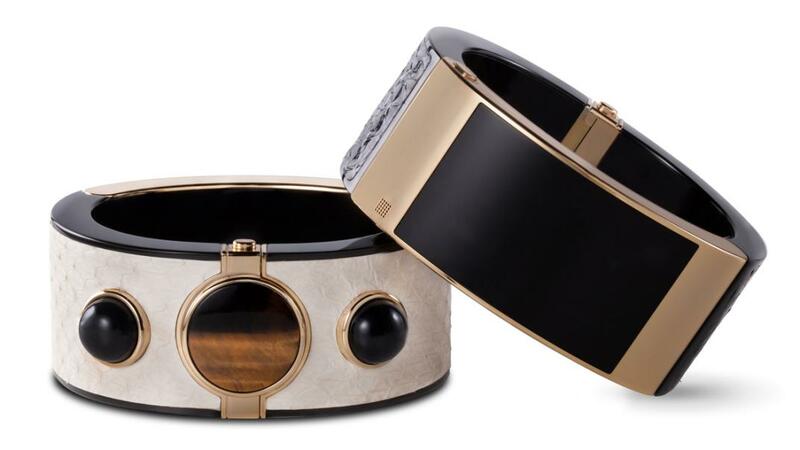 Intel’s vision with the MICA is to make a wearable that is “desirable” by combining technology with a fashion piece. While this is a great idea, the MICA itself isn’t that much of a wearable without the ability to work in tandem with your smartphone. Watch the video below to see the MICA in action.